We are a software development and database management consulting company. ACRITECH customer include both commercial and government entities. ACRITECH has successfully supported both local and Federal government organizations, as well as commercial businesses. ACRITECH Corporation is located just South of Washington, D.C. in Fredericksburg, Virginia. Founded in 2000, ACRITECH Corporation specializes in management, development and support for Microsoft SharePoint Server (2007/2010), and other content management systmes to provide advanced portal capabilities at a significant savings to the end customer. In addition, we specialize in all areas of Microsoft SQL Server (2000/2005/2008/2008R2, 2012) and provide expert support for Integration Services (SSIS), ETL, SQLCLR, XML, XQuery, Service Broker, and Reporting Services. The Internet is providing the new market place for services, products, and ideas. Dynamic interaction across the "Net" requires a broad range of knowledge and skills. ACRITECH is in the business of understanding and developing solutions that will make your business successful in the Internet space. 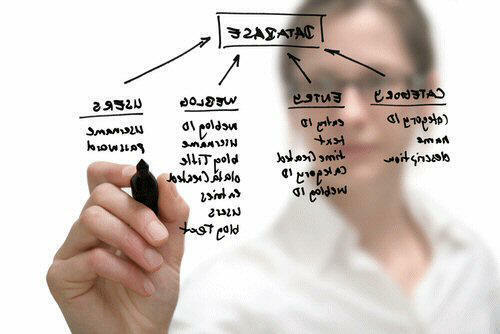 ACRITECH specializes in the design and development of Database and Web Application solutions.